Who doesn't love Dave Matthews? 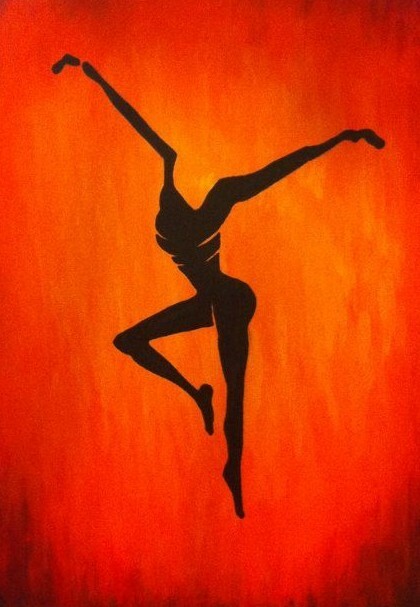 On this particular Friday night, we will be listening to the music of Dave Matthews all night long while we paint the Fire Dancer on a 16x20 canvas. You can choose the colors and change up the background any way your heart pleases! Cost: It's only $25 per person. Don't forget to read the Frequently Asked Questions page before signing up for a class, unless you already know what it says. Hurry back and reserve your seat today! !